An Annotated (labelled) Research File - collecting evidence against a checklist - see below. Using PowerPoint or Prezi to make a short presentation, explaining the software needed to design magazine pages that will be uploaded to a website. Printed drafts of a magazine front page and contents page. 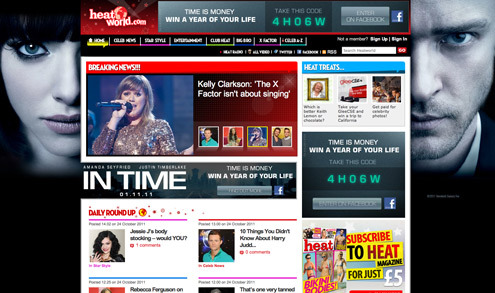 I bet you don’t read magazines - not many people do these days because a lot of people use the internet and other digital media platforms like iPads and Smartphones to get their media - look at how different the Heat website below is to an actual magazine. 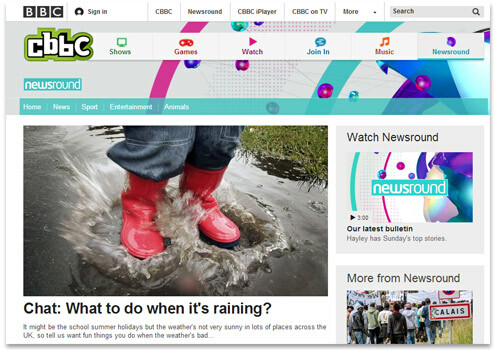 Even TV News programmes like Newsround are more interested in directing audiences to their website for in-depth news coverage. 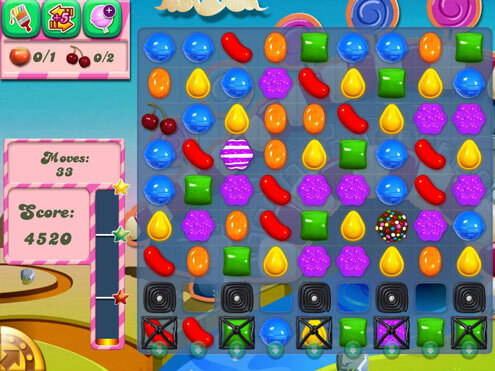 Video Games can be played online, on consoles like Xbox and PlayStation or on tablets and Smartphones. The X Factor has its own YouTube channel - audiences want more than just the television programme. This is called interactive media! - You have a say in what is going on and new digital media platforms have helped that happen. Bauer, a well-known magazine publisher is looking for fresh ideas for a new fashion magazine targeting 16-25 year olds, How’s That? It will be launching online and in print format in the spring. The best ideas could lead to a week’s work placement in their offices in central London during the summer holidays, with travel and accommodation paid for. Present them with a Research File so they can see your ideas.